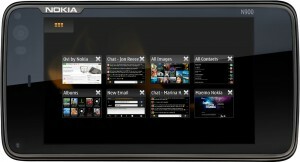 After the launch of the Motorola Droid, BlackBerry Storm2, and HTC Hero, another smartphone is about to hit the market. 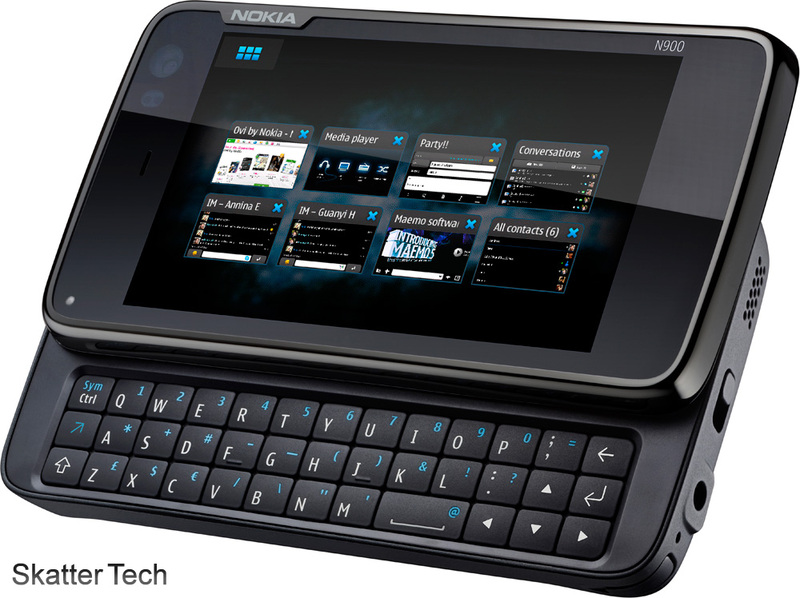 The Nokia N900, stands out from the rest by trying to offer a “PC-like experience.” Much of the ideology behind Nokia’s internet tablets is packed into the N900. It all starts with the hardware. It’s shocking. With a 600MHz processor and 1GB of RAM, the phone resembles the configuration of a high end laptop just about 10 years ago. 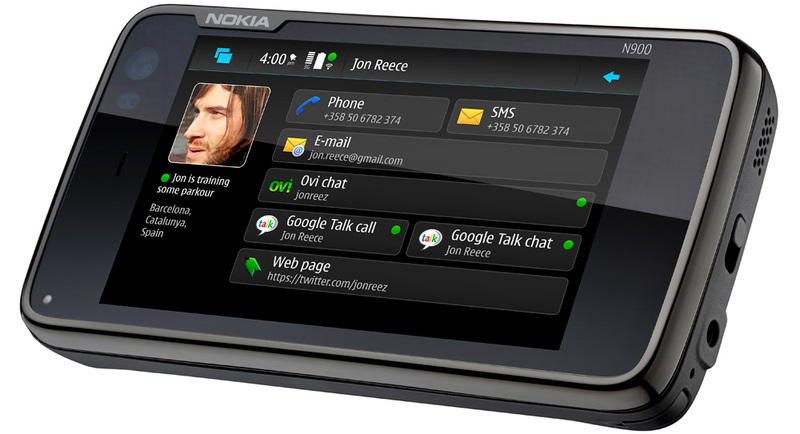 The 3.5 inch display packs 800 x 480 pixels, just a bit short of what the Droid offers. 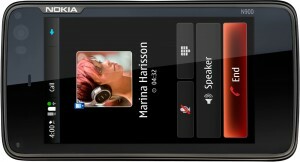 But it’s also has 32GB of on-board flash memory and even offers 16GB microSDHC card expansion. There’s also a 5 megapixel camera with a Carl Zeiss lens, WiFi, Bluetooth, GPS, HSPA 10Mbps, a FM Transmitter, and a microUSB data port. 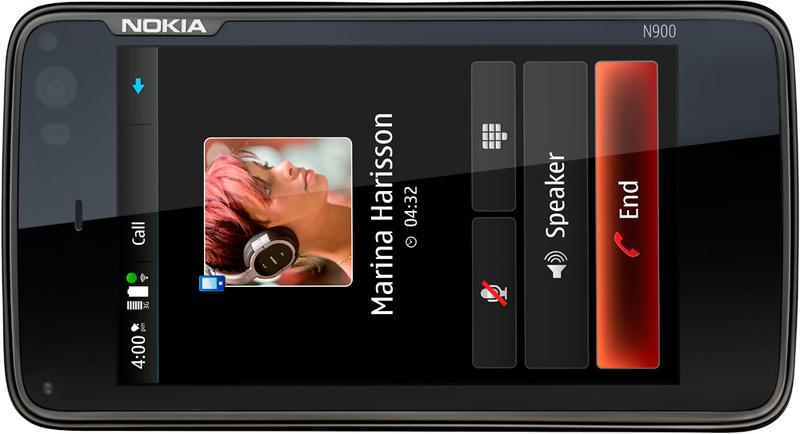 As for the software, which has recently been a trending topic in regards to smart phones, the Nokia N900 runs on Maemo 5. If you haven’t heard of it, that’s because it’s fairly new. It’s a Linux-based open source OS and it deviates from using Symbian, which is found on just about every other Nokia phone. And of course, it’s quite powerful with multi-tasking, a Mozilla-based browser that supports Flash and AJAX, multi-protocol instant messaging, VoIP Skype support, and a consolidated all-in-one contact manager. Can’t wait to see your full review on N900! It was on sale for $440 at Dell last week ..